Think of it. 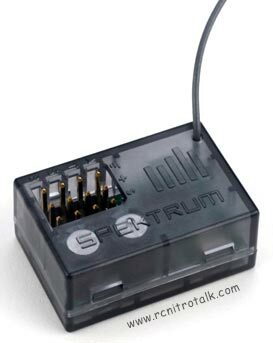 All the no-pins, no-crystals, no-glitches, no-interference convenience and security of Spektrum’s DSM 2.4GHz technology in a smaller package. 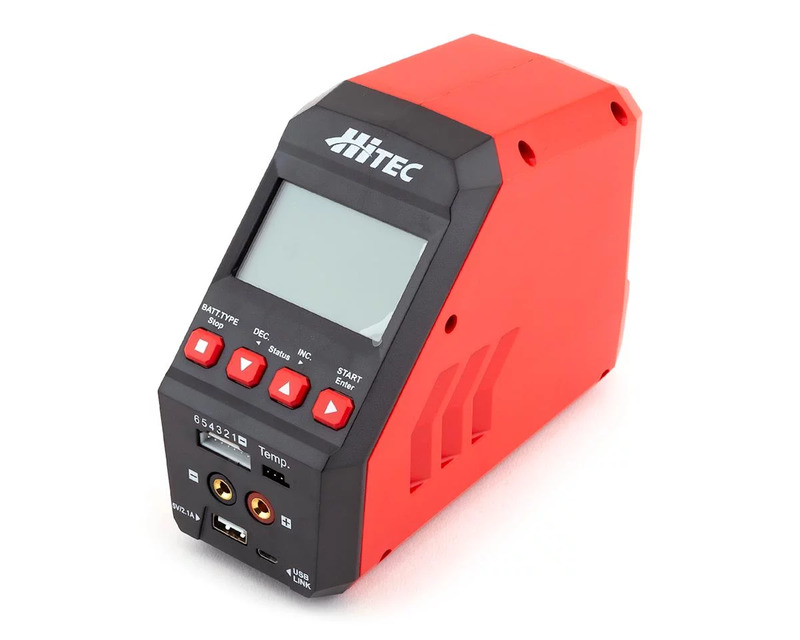 Fact is, except for not featuring a telemetry section, its performance and circuitry are identical to that of our regular, race-proven SR3000 receiver. Plus the lowest latency, equal to that of the new Pro Series receivers. Discuss the new SR3500 receiver in our Radio Gear discussion forum.